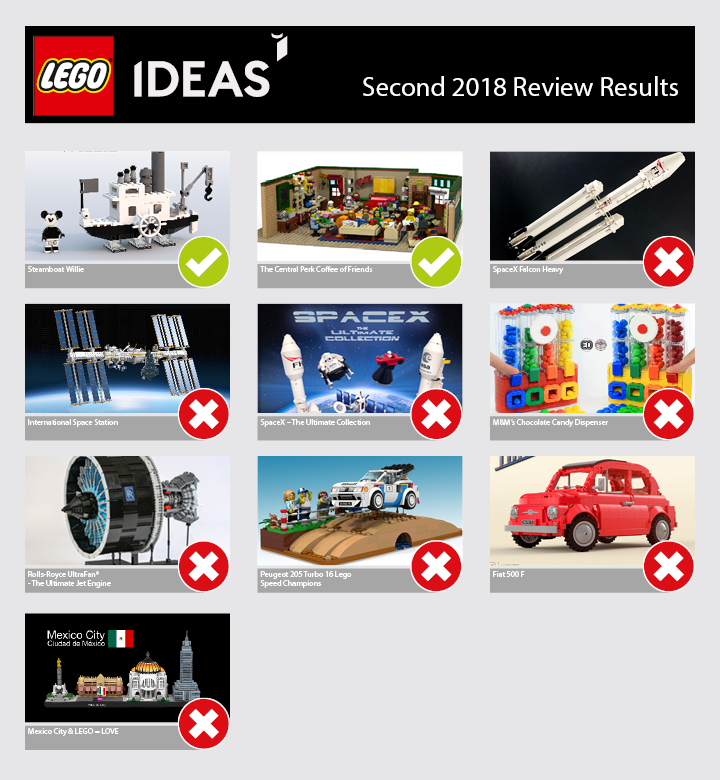 Over the past months, the LEGO Review Board has been eagerly reviewing the 10 creative product ideas that reached 10,000 supporters between May and September 2018. As always, the quality of the product ideas continues to impress and it's with great privilege we have the opportunity to review them all. Congratulations to Máté Szabó a.k.a. szabomate90 for this nostalgic design, which celebrates over 90 years of Disney's Iconic True Original Mickey Mouse. 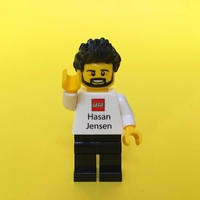 We can't wait to see this icon of animation spring to life in LEGO bricks. If you'd like to learn more about Máté then make sure to check out his 10K Club Interview. Congratulations to Aymeric Fievet a.k.a. 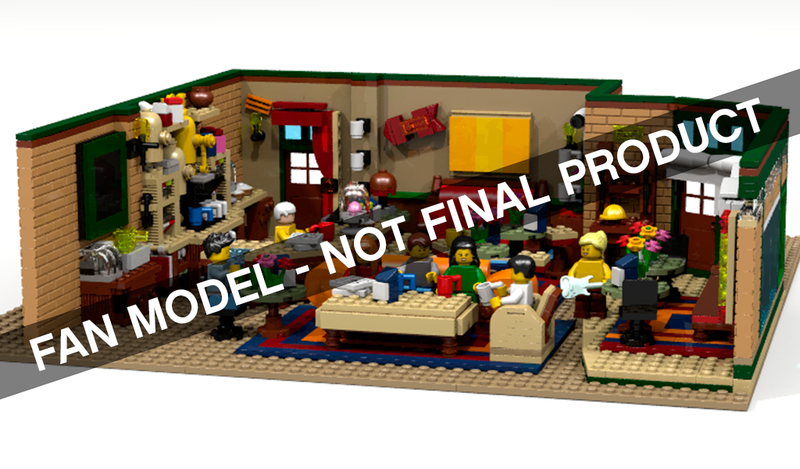 Mric76 for this faithful brick-built replica of the Central Perk café from the hit TV show Friends, including all your favourite and memorable characters. If you'd like to learn more about Aymeric then make sure to check out his 10K Club Interview. 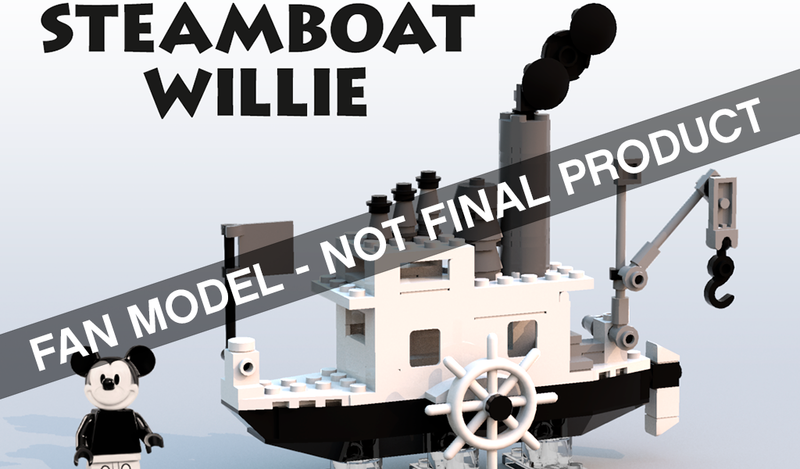 Both sets are expected to launch in 2019, however we’re still working out the final product design, pricing and availability for the Steamboat Willie and Central Perk Coffee of Friends sets, so check back on LEGO Ideas in 2019 for more details. As you likely know, the next batch of LEGO Ideas projects are already in review. We’re considering these 5 product ideas that reached 10,000 supporters between September 2018 and early January 2019 as possible future LEGO sets. 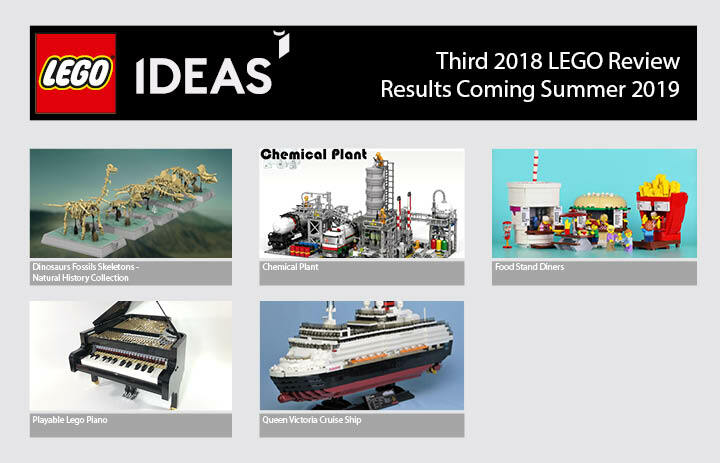 We’ll share results of the Third 2018 LEGO review period in the summer of 2019.